Get Expert Power Washing with Power Plus Property Maintenance! 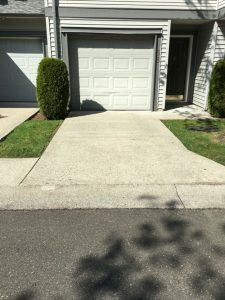 With the amount of rain we get in the lower mainland, buildings and concrete get dirty quickly and if it has been more than a year since the last power washing was done, there is probably a lot of algae and moss growing. Refresh and renew the look of your driveways, walkways, patios and sidings. And while you are at it, give the windows a wash! 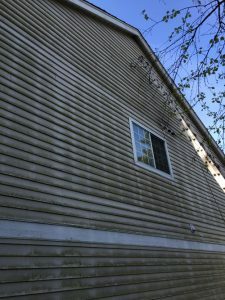 Why Use Us For Power Washing? 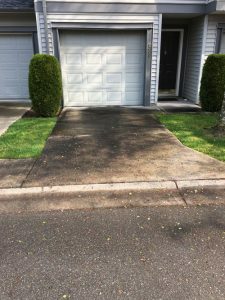 At Power Plus Property Maintenance our team is highly experienced in power washing and have professional equipment for all aspects of power washing. 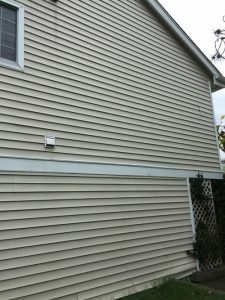 We are skilled in the restoration and maintenance of all types of building surfaces, including concrete, wood, stucco and artificial siding. The care and protection of building structures is vital to maintaining a property’s aesthetics. Let us clean those unsightly stains off of your home, commercial business or Strata property. Call us for your free estimate on all your property needs.